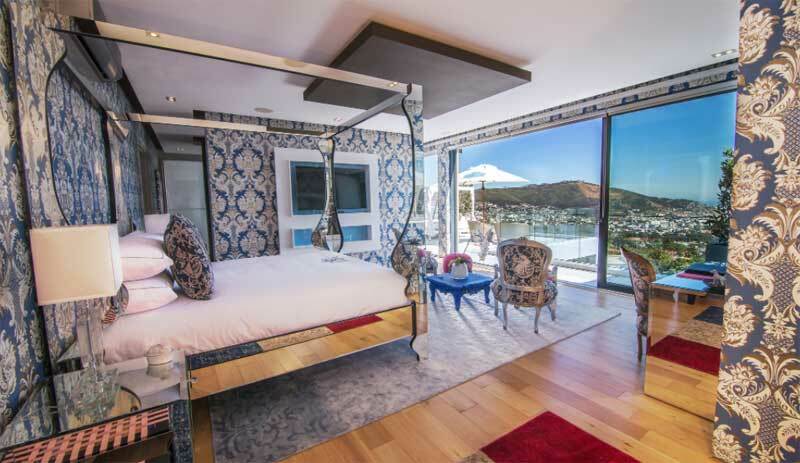 We’ve spent ample time sharing blogs about our favourite hotels in Cape Town, which tend to include a variety of categories of lodgings from sophisticated, to glitzy, ocean facing and even historical. In Cape Town, you’ll find hotels of international standing, quirky boutique hideaways, historical hotels that form part of the Cape’s narrative, and cascading villas with commanding views of the icy blue ocean. Today we’re going to share 3 classic and classy hotels in Cape Town. These 3 premier hotels often fly under the radar, but are worth their weight in gold (or Rands!) 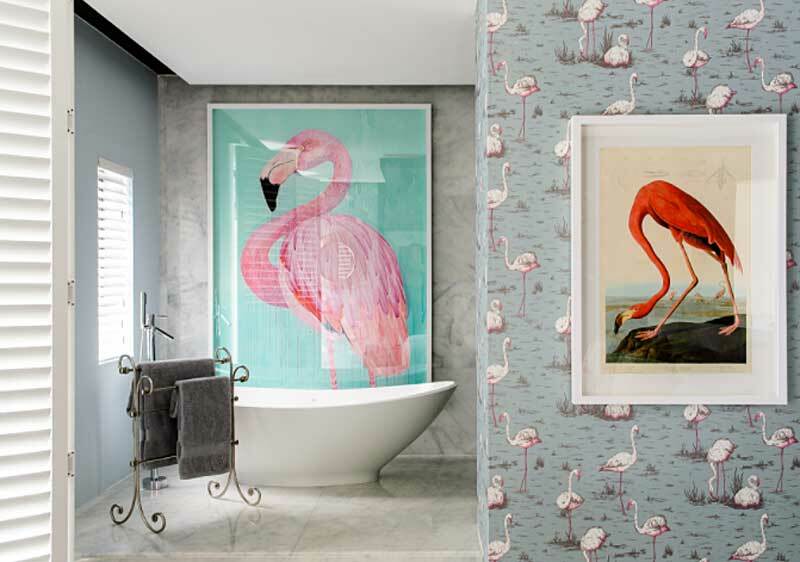 and have certainly deserved their spot in our top choice of Cape Town Hotels. 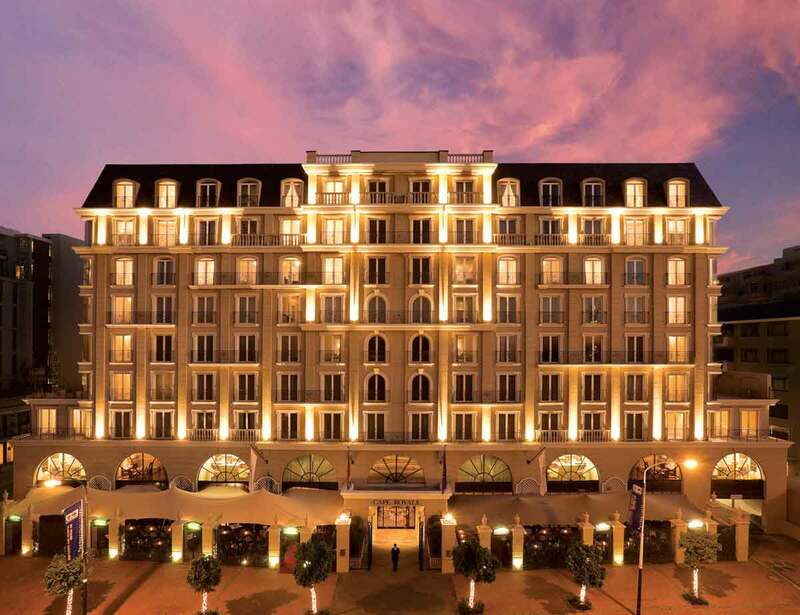 Located in the heart of Cape Town’s historic district; the stylish and elegant Taj Hotel is certainly the ideal place to explore the Mother City. With a distinct middle eastern feel, complete with the warm colours and well-appointed furniture, the Taj has the ability to transport us into absolute luxury that is fit for royalty. There are Heritage rooms, Standard rooms, Tower rooms, Bedroom suites and even the Presidential suite. Not only is the Taj a hotel, but it’s also a place to be seen. Locals and international visitors flock to the Twankey Cocktail Bar that has a delightful evolving cocktail. Expect wood-chip smoking methods when creating cocktails while barmen utilise the freshest ingredients in a creative way. Gourmet cuisine is served at the choice of restaurants located in the hotel. The Bombay Brasserie is possibly the best Indian fine dining experience in Cape Town, and if that’s not up your street; then we recommend Lobby Lounge or the Mint Local Grill. After an evening of eating, relax the next day with an indulgent spa treatment at Jiva Spa. This spa uses numerous eastern wellness philosophies to ensure relaxation of both body and mind. If relaxing isn’t your thing, then hit the fitness centre to sweat out your heavy night in the swanky Twankey Bar! The Cape Royale Luxury Hotel is such a stylish place, and its main drawcard (apart from its New York style hotel facade) is the Rooftop sky bar and pool deck. The top level of the hotel gives rise to panoramic views of the city and Table Mountain. Located in the trendy neighbourhood of Green Point, the Cape Royale is just the perfect place for discerning travellers wanting to experience luxurious living combined with convenience. It’s within 1 km of the famous VA Waterfront, 1 km of the golf course and 5 km to the beachfront. When you aren’t sunning your body around the pool deck and sky bar, we suggest you mosey on down to one of the 5 restaurants on offer. When you’re done with an evening of bliss, and taking in the tranquil surrounds of the area, retire to your luxury one or 2 bedroom apartment style room. Manna Bay oozes class and sophistication. With its ornate lounges, and bold bedrooms furnished with quirky themes; Manna Bay is certainly a unique luxury destination. Manna Bay is a small piece of green paradise resting comfortably at the foot of Table Mountain in the exquisite affluent suburb of Oranjezicht. Enjoy views of the lofty mountains and endless cityscapes while you hover around the edge of the sparkling pool. Stay in the Pom Pom room, a room with its own courtyard overlooking the pool and lush gardens; or choose to spend time in the Explorer room that’s been designed to look like you’ve stepped into a bygone era of travel. Manna Bay – while remarkably chic and upmarket – has still managed to incorporate fun elements into the interior of their palatial lodgings.